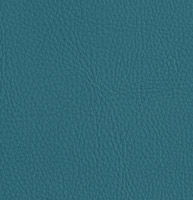 Palazzo’s aqua, teal and turquoise upholstery faux leather can make any room more cheerful. 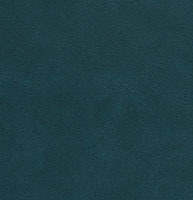 Our blue-green colored leather look fabrics may stand-out, but they are known for calming. 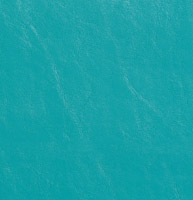 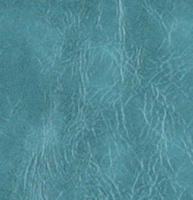 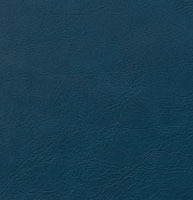 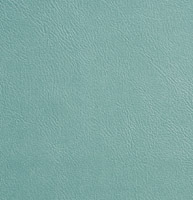 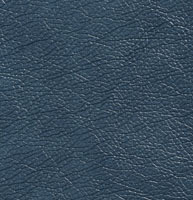 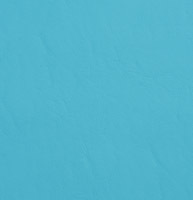  We have many aqua and teal faux leathers to choose from, and don’t forget, we offer free samples.